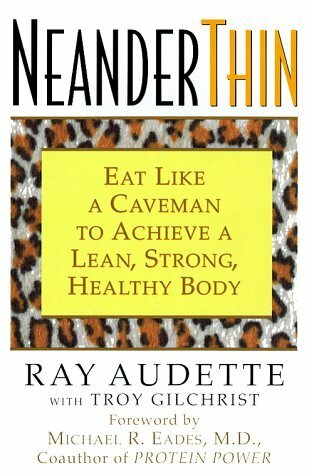 Ray Audette, author of Neanderthin: Eat Like a Caveman to Achieve a Lean, Strong, Healthy Body, stops by the show to discuss how the Paleolithic diet reversed his diabetes and rheumatoid arthritis, and helped him lose 25 pounds. This entry was posted on Thursday, June 14th, 2012 at 12:59 pm and is filed under Uncategorized. You can follow any responses to this entry through the RSS 2.0 feed.